The Indian money in Swiss banks had fallen by 45 per cent in 2016, marking their biggest ever yearly plunge, to CHF 676 million (about Rs 4,500 crore) -- the lowest ever since the European nation began making the data public in 1987. 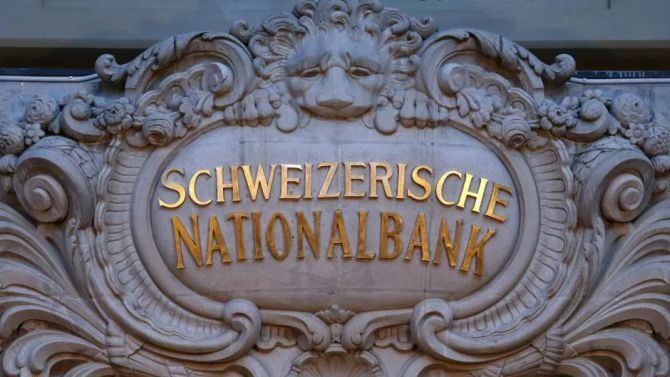 In comparison, the total funds held by all foreign clients of Swiss banks rose about 3 per cent to CHF (Swiss Franc) 1.46 trillion or about Rs 100 lakh crore in 2017, according to the official annual data released on Thursday by Swiss National Bank (SNB), the central banking authority of the Alpine nation. These figures stood at CHF 664.8 million and CHF 11 million, respectively, at the end of 2016. Since those record levels, this is only the third time when there has been a rise in Indians' money in Swiss banks -- in 2011 (12 per cent), 2013 (43 per cent) and now in 2017 by 50.2 per cent -- the maximum increase since 56 per cent way back in 2004. The tax department had detected suspected black money running into thousands of crore of rupees post investigations on global leaks about Indians stashing funds abroad and has launched prosecution against hundreds of them, including those with accounts in the Geneva branch of HSBC.